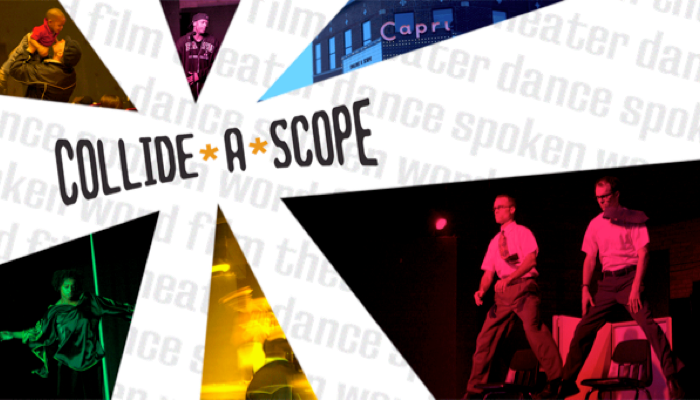 Welcome to the virtual home of Collide*A*Scope! Collide*A*Scope, a program of SPARK theater + dance, is an annual performing arts festival in the heart of North Minneapolis that brings a colorful array of artistic offerings from a diversity of artists. Housed at the historic Capri Theater, Collide*A*Scope partners with organizations and communities to build relationships across racial, economic and geographic lines. Collide*A*Scope has been postponed until further notice. Please check back periodically for future developments. to see offerings from 2008.